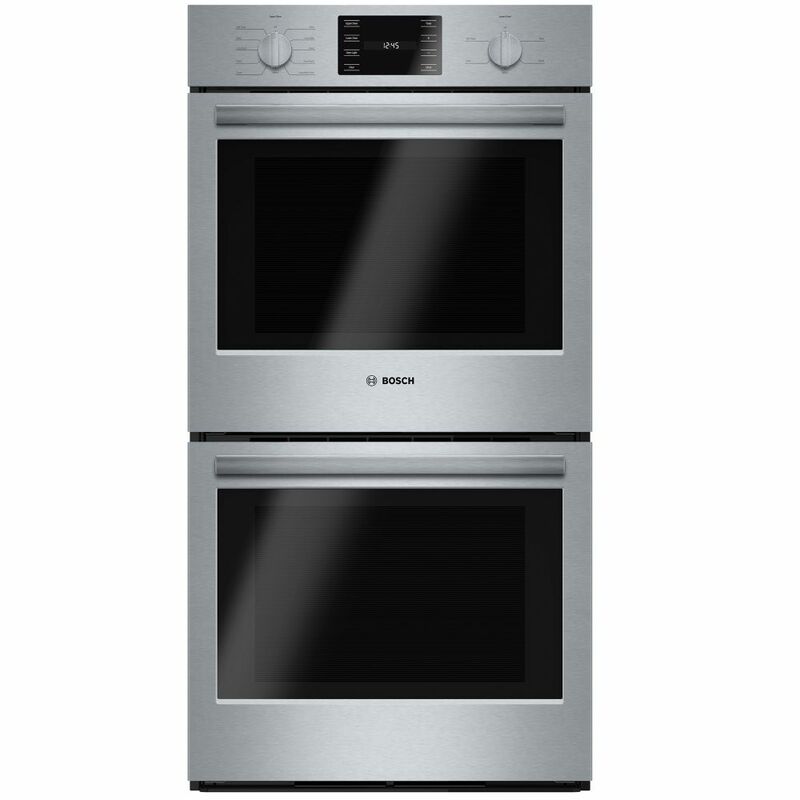 500 Series - 27 inch Double Wall Oven w/ European Convection is rated 1.0 out of 5 by 1. Rated 1 out of 5 by Mike from The inside glass on the door of the upper oven... The inside glass on the door of the upper oven shattered the first we used the self clean mode.